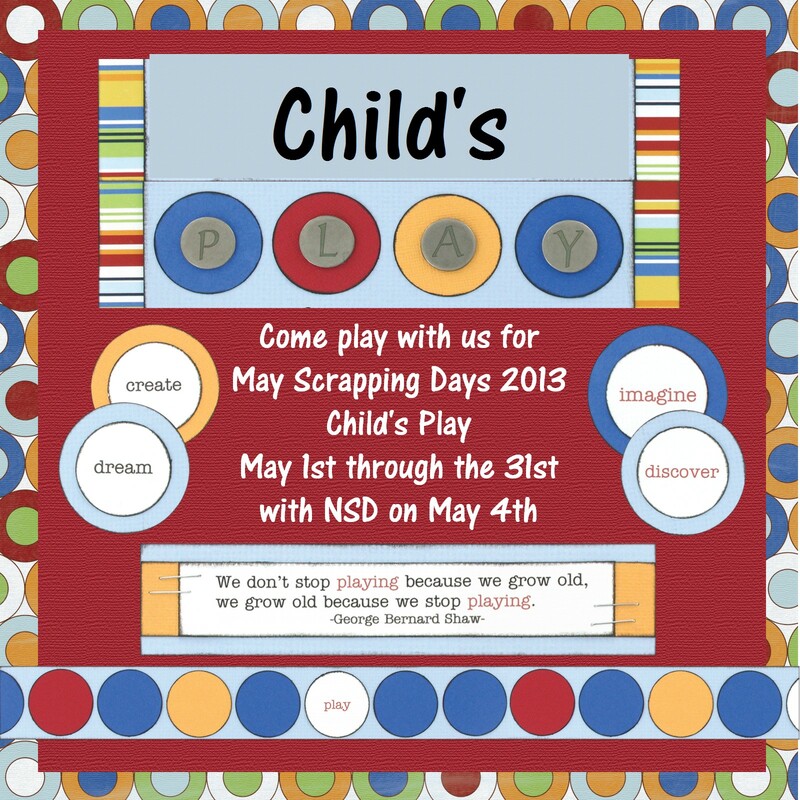 It's May and that means another new Monthly challenge here at Connie Can Crop. Saturday is National Scrapbook Day so we will be celebrating here at Connie Can Crop old school style! and make your title with Alphabet stickers. Please create one layout. Your layout can be single page or double page. You may use any other products you wish. Just be sure that the above listed items are on your layout. When you are finished with your layout please post it here in this thread. Entries are due by Friday, May 31st at 11:59 pm. 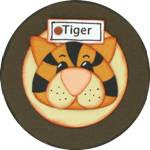 Original and hand-drawn, all images are unique and special, and inspired by her children. 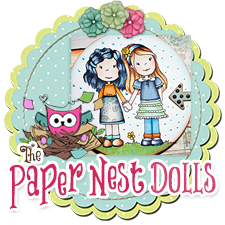 The Paper Nest Dolls will be giving away a $25 gift certificate to one lucky person. 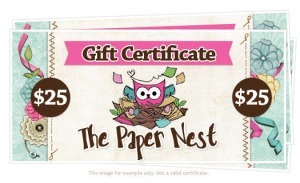 This gift certificate is redeemable at The Paper Nest Dolls and may be used to purchase rubber stamps and digital stamps only. You need to link your project up below using Mr. Linky. You have until midnight May 31st to link it up. Every Tuesday I will be featuring a new You Tube video that pertains to scrapbooking, card making, or crafting in general. Some of the videos may come from me, Connie Can Crop but most of them will be coming from various videos that have already been uploaded by someone on You Tube. This week's video comes from me! 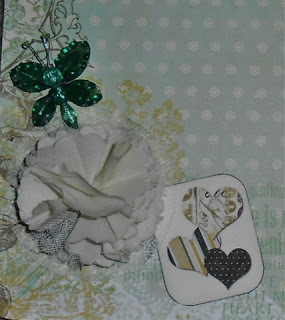 I am going to explain how easy it is to create the altered canvas I posted yesterday. Keep in mind that I am still improving my video taking skills and my assistant is only 12 years old! LOL! BLOOPER....Just had to share! LOL! Please be sure to follow me for more creations and inspiration. And don't forget my NEW May Monthly Challenge will be announced tomorrow!! Enter for a chance to win some great prizes from my sponsors. We invite you to create any project featuring paper flowers cut with your Cricut. Altered Western Canvas for my mom in law. I used Fancy Frames for the shaped Mat. Old West was used to cut out the saddle and Flower Shoppe for my paper roses. 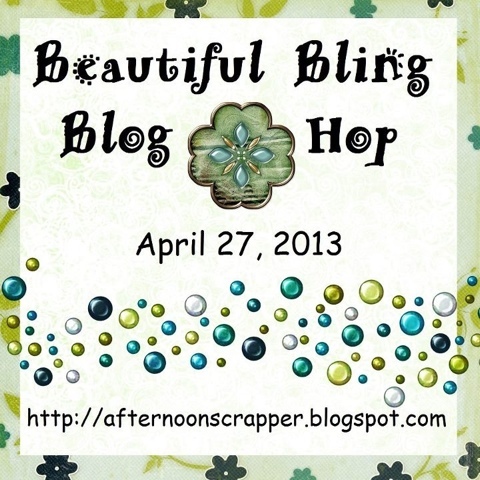 Welcome to the Beautiful Bling Blog hop. April's birthstone is a diamond, so we added some bling to our projects. I don't get the chance to make frilly blingy things very often and I love bling. So this was a real treat for me. I decided to alter this clip board and Websters Pages had the perfect collection of items. 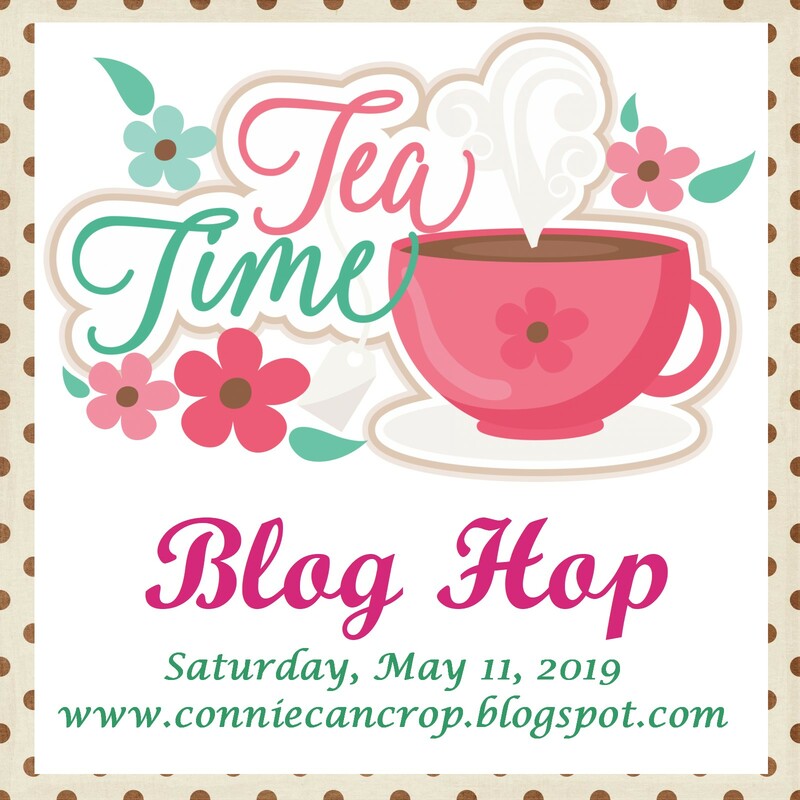 It wouldn't be a blog hop without blog candy. One lucky winner is going to receive some blingy goodness from me. Wanna win? Be sure to follow me and leave me a comment with your info. Winner will be announced Wednesday. I hope you enjoyed my blingy clipboard! Please feel free to leave me some love, I love hearing from crafty friends. Now on to last week's BAP. Isn't she super cute? I love the eyelashes! I have been busy creating and busy listing several new things in my shop. Do you own a Gypsy? Did you know I sell really cool stylus charms and leashes? The leashes are a favorite and don't stay in stock very long! Did you know that any of my charms can be made into a leash? You can buy these finished charms as well as other items in my ebay store. 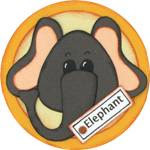 Don't forget only a 4 days left to enter my new Monthly Challenge #9 Fun Puns. When did you first begin to scrapbook? For me I started in middle school but my idea of scrapbooking back then was to put my photos in a sticky album and cut out fun words or photos of my favorite guys or bands or things and add them sporadically on the pages. So funny! I wish I still had a few of those pages laying around but I don't. If you ever attended a Creative Memories home party you would know that the reason I don't have those albums still is because they turned yellow. They were not acid free and neither were those magazine clippings. So those photos all sit in a box for now waiting for the day I am caught up and current so I can go back and re-do my childhood memories. I guess it is probably safe to say that I started scrapping for reals when I attended my very first CM party with my best friend. I was hooked instantly! And man those first few pages were something! But I wouldn't be here today if it weren't for Leslie and CM so thank you Leslie and thank you CM!! I'm sharing one of the first layouts created at that CM party way back in 1999. Wow so long ago!! LOL! Check out my fancy smanshy border I made with a pen! Hey that's called doodling now! Who knew I could doodle way back then! Again the Good Ole ABC Stickers!! 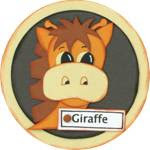 And Mrs. Grossman stickers! I used to love them! And my really funny journaling! Every picture needed an explanation back then! This is sure to bring back some fond memories for everyone! Don't forget to enter my new Monthly Challenge #9 Fun Puns. Only 5 more days to play!!! This file is called Sweet Dreams and it is perfect for any baby layout. These baby animals are precious! This baby Zebra is my favorite part of this cute layout. Scrappy Hugs! Don't forget only a week left to enter my new Monthly Challenge #9 Fun Puns. I am so excited to have my carts all loaded on my computer now! Finally a screen I can easily see!! YAY! Thanks Cricut! And did you know you received a $20 credit for digital downloads? Wohoo! You are invited to join us at http://storytellers.lefora.com/ beginning May 1st. You do not need to be a member of the kit club to play along and win! Digital and traditional scrappers wanted! Just What We've Been Waiting For! We've been working around the clock to bring you our beautiful new Spring and Summer 2013 catalog. We are so excited to announce that our new catalog PDF is now available for download. We're thrilled to share our beautiful new catalog with you and your customers! Please click the link below for the full catalog PDF. We hope you enjoy what you see and can't wait to share the printed catalog version with you and your customers... Coming Soon! Welcome back to the Pimp-Out/Showcase Hop!!! Brought to you by Deezy Does It! This "Weekly" Pimp-Out/Showcase Hop is to gain new followers as well as bring more traffic to your blog and at the same time receive greater exposure. It is also a great way to meet other bloggers, exchange ideas, get great tips and learn new techniques; all while showing your "art". Before we begin, there are just a few simple rules to the hop. 4. 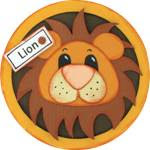 Visit at least 3 blogs from the link up list below and leave a comment on their blog. Let them know you came from the Weekly "Pimp-Out/Showcase" Hop and that you are a follower so they can return the favor. 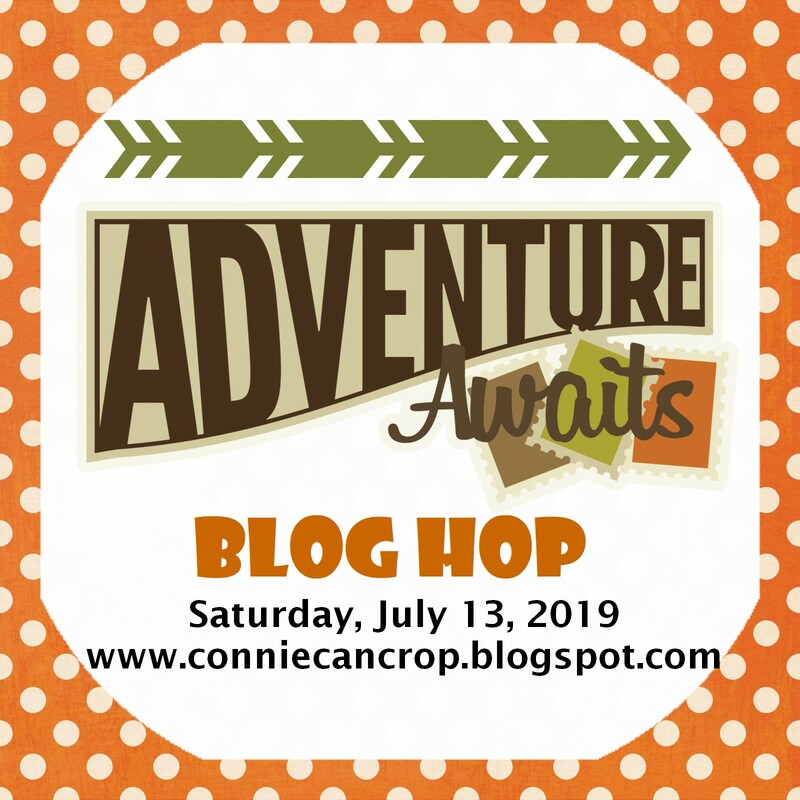 This week's Pimp-Out/Showcase belongs to me, Connie from Connie Can Crop. Hello blogging friends! I am so excited to be the spotlight this week for the Pimp-Out Showcase! My name is Connie and I have been crafting my entire life. My mom was always crafting and lucky for me her talents rubbed off. 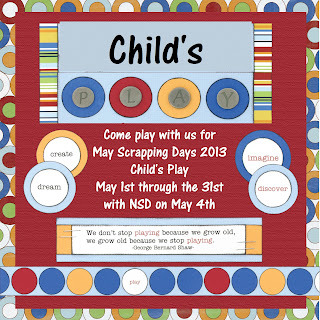 I became really involved in scrapbooking right after I had found I was pregnant with my first son. So you could say I have been scrapbooking over 16 years. I am lucky enough to be a stay at home mom to be 2 boys (ages 15 and 12), wife to a great guy who supports my crazy habit, an Ebay store owner, a Scrapbook Consultant for Memory Works, and even a College student. My hopes are to one day be a nurse working with Geriatrics. It's alot on my plate but I couldn't have it any other way! I am really involved in my crafting hobby. 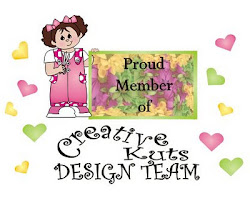 I am currently on 3 design teams: Storytellers Club, Fantabulous Cricut Challenge Blog, and Creative Kuts. I love creating gifts for people, altering just about anything, making my own cards, and creating scrapbooking layouts. 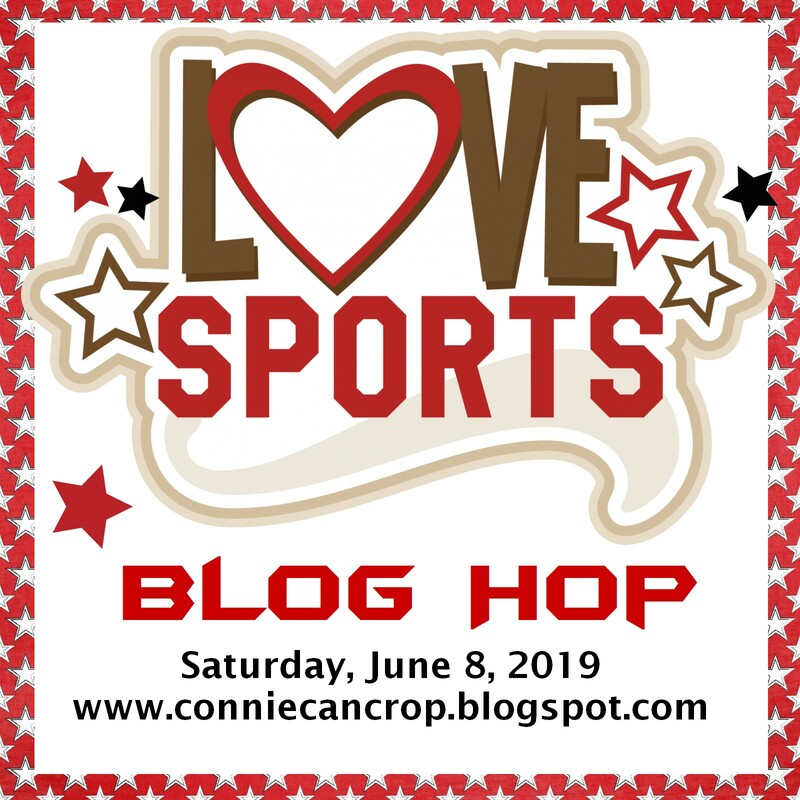 On my blog Connie Can Crop you will find projects featuring all of these Designs Teams as well as videos and my monthly challenges. I have some great sponsors that enable me to giveaway lots of great items! 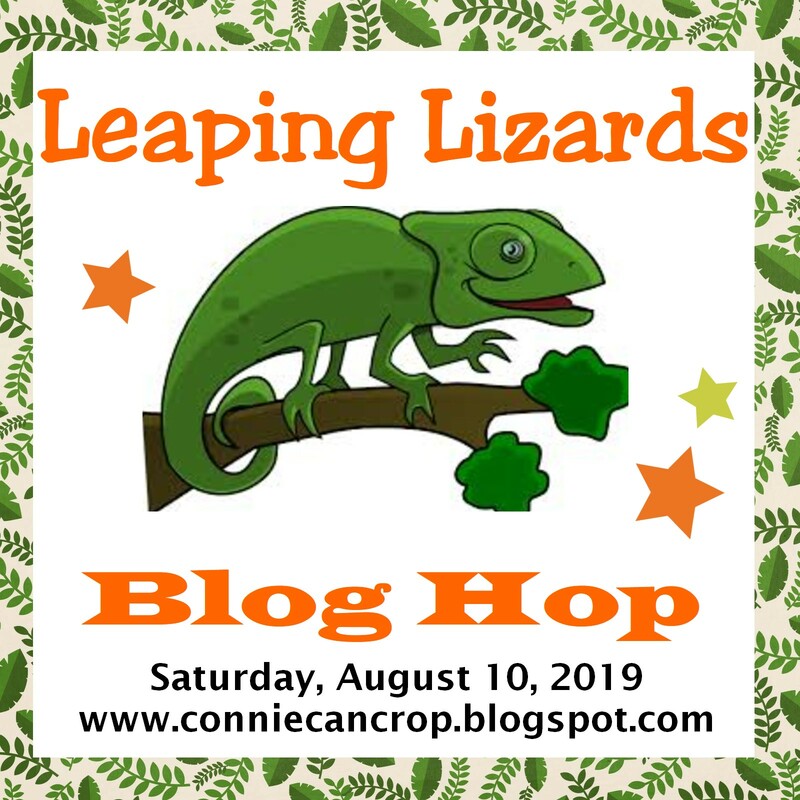 I try to host my own blog hops at least once a month and sometimes, time permitting, participate in a few more. I am a Cricut Fanatic! I own more cartridges than I care to count and can teach you just about anything when it comes to the Cricut or Gypsy. My newest passion is for SVG files and fortunately I have a Crciut that works with SCAL and can cut those files for me with great ease. My project for today is an SVG file from today's Sponsor Creative Kuts. It's called Swinging into Spring and features a very cute owl swinging! 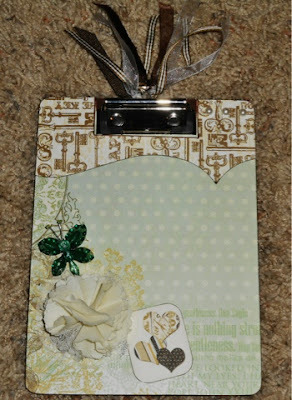 Please follow me for more scrapbooking files and fun! Thanks so much for stopping by! Don't forget to check out how to win the giveaway and be sure to link up with us! Scrappy Hugs! To link up please head on over to Deezy Does It! and join the party. To qualify for this week's "give-a-way" be sure to sign up by using Rafflecopter at Deezy Does It! You are welcomed to "like" the Deezy Does It! Facebook Page to keep up with the up-coming Pimp-Outs/Showcases. Each week they will showcase a "blog"! If you are interested in being "Pimped-Out/Showcased", please contact Deezy (rayzn.kane020406@gmail.com) for an available date. All submissions need to be in by Wednesday, a week before your scheduled Pimp-Out/Showcase post date, 8pm est. You may also contact Deezy (rayzn.kane020406@gmail.com) if you're interested in sponsoring a "give-a-way" for a "Pimp-Out/Showcase" hop! Be sure to come back on Wednesday for winner announcement.